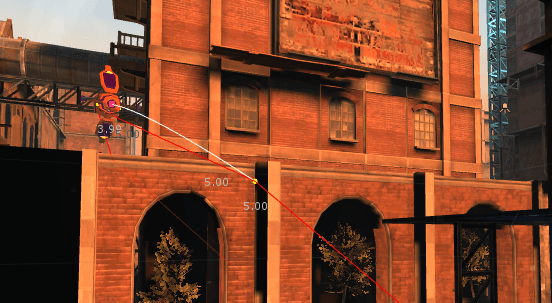 Mercuna 3D Navigation is offered as a drop-in plugin for Unity. 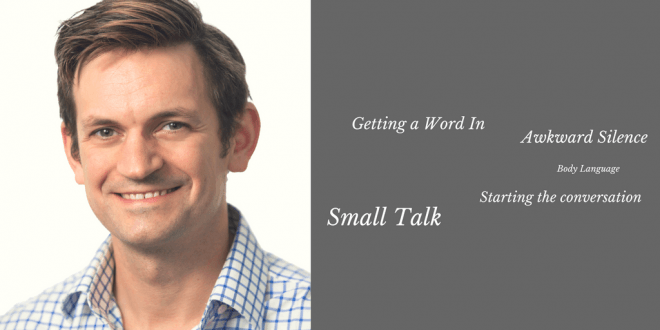 It’s simple to add to your projects. 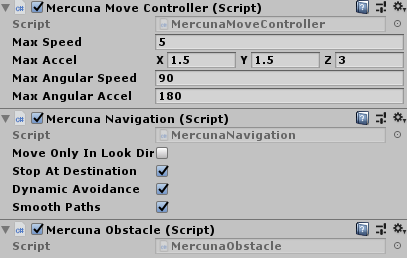 All Mercuna 3D Navigation functionality is available through Unity components, simply add the Mercuna navigation and movement components to your agents and have them flying around your levels in minutes. 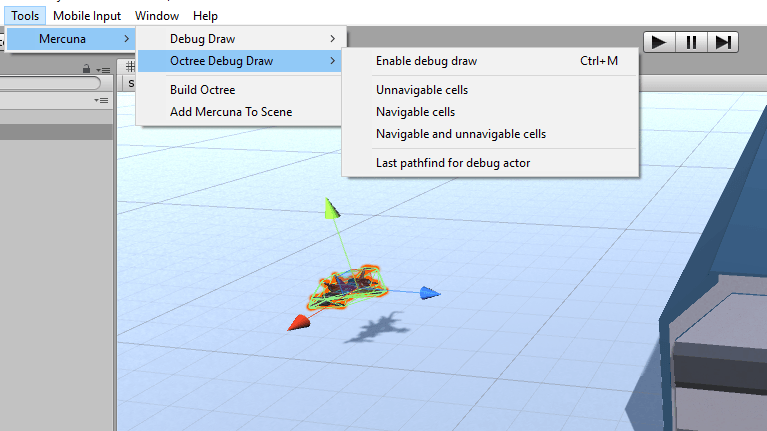 Mercuna’s custom Unity Editor tools and menu options make configuration and debugging easy. 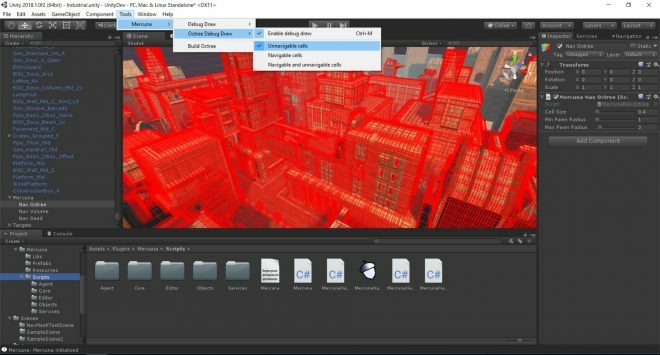 You can quickly view the octree structure or trigger regeneration from the Mercuna editor menu, and our nav testing component allows you to investigate paths through the level with ease. 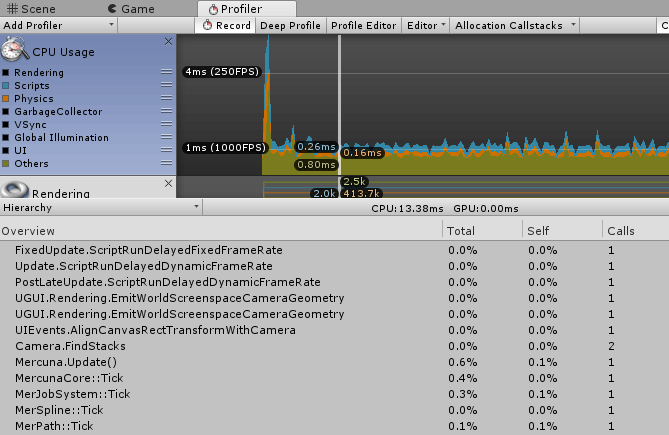 We’re also integrated with the Unity profiler, so it’s simple for you to monitor Mercuna’s CPU usage, and we display Mercuna’s native memory usage in the Mercuna window. The Mercuna navigation components offer a rich set of APIs to allow you to move your agents and query the navigation octree. This makes it simple to integrate with your AI, allowing position picking and filtering, fast raycast checks and full control of pathfinding and movement. We provide a collection of example scripts to help you get started with Mercuna. Mercuna can also be integrated with other engines. Get in touch to discuss your requirements. Want To Take a Look? Mercuna Developments Limited is a company registered in Scotland, number SC545088. VAT number GB 252 5658 93. Copyright © 2017-2019 Mercuna Developments Limited. Website theme Soprano under license from PuzzleThemes.